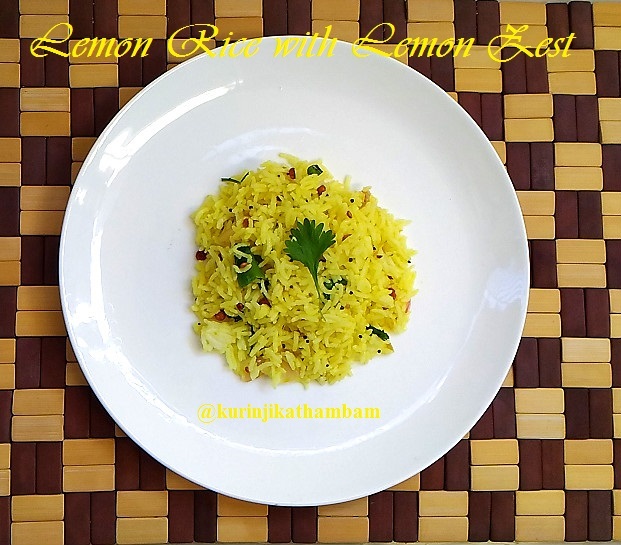 Lemon rice with lemon zest is a variation of normal lemon rice only. The specialty of this recipe is that it adds grate aroma to the dish which make the dish very much inductive. 1. Wash and dry the lemon using the kitchen towel. 2. Grate the skin of the lemon using the grater. You should not grate till the end of the lemon (till the white part). Collect the lemon zest and keep it aside. Otherwise directly grate it over the rice at the time of sauting. 3. Wash and cut the green chillies into small pieces. 4. Wash and remove the skin of the ginger. Then grate the ginger and keep it aside. 5. Peel the skin of the onion and wash it. Chop the onion into small pieces. 6. Wash and cut the coriander leaves into very very small pieces. 7. After grating the lemon zest from the lemon, you can squeeze the juice from the same lemon and discard the seeds. 8. Heat the oil in a pan, add mustard seeds and wait for popping. Then add the urad dal and channa dal. Saute for few seconds. 9. 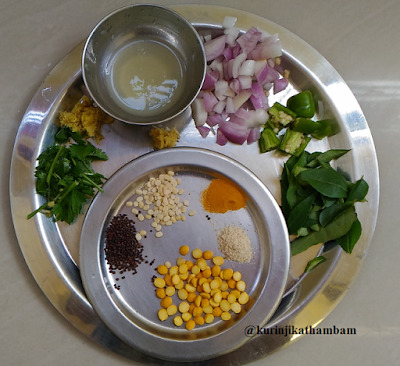 Then add the curry leaves, green chillies (from 3), Onion (from 5) and ginger (from 4). Saute till the onion becomes translucent. 10. Now add the turmeric powder, asafoedita and salt. Mix them well. 11. Then add the cooked rice and mix them gently. 12. Now add the lemon zest (from 2) and lemon juice (from 7). 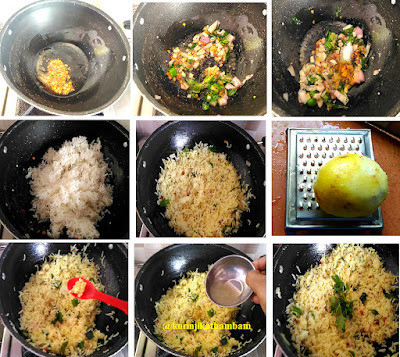 Mix them gently and cook for 5 mins. 13. Switch off the flame and garnish with coriander leaves (from 6). Mix it thoroughly and transfer it into the serving bowl. Colorful and aromatic lunch is ready to pack. 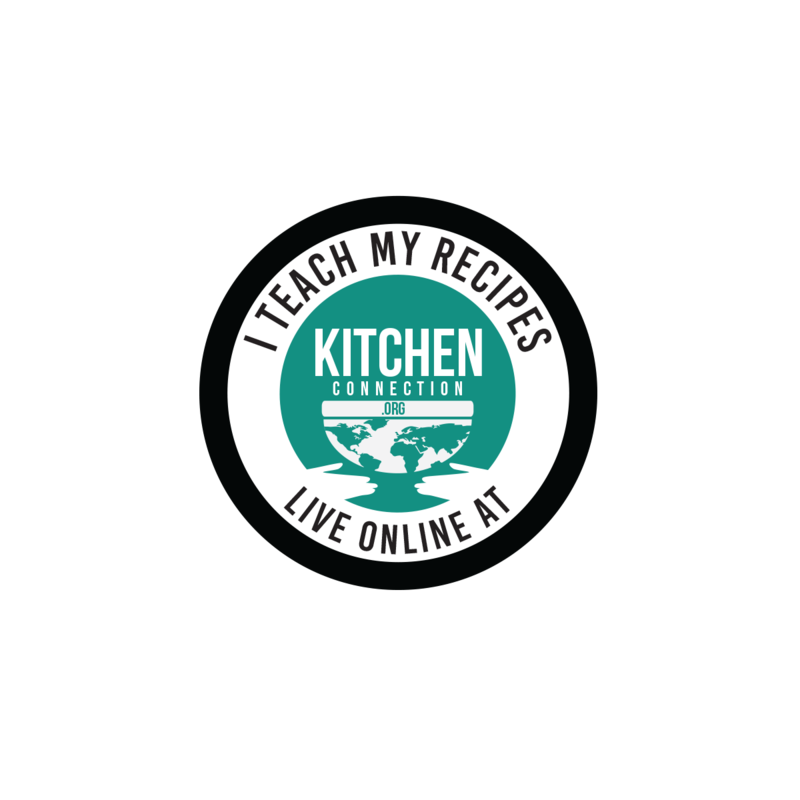 Click here for more one pot meal recipes. Using lemon zest is a creative idea. Thanks for step by step instructions.